Jordan Peele isn’t just running the show, he’s hosting it too. 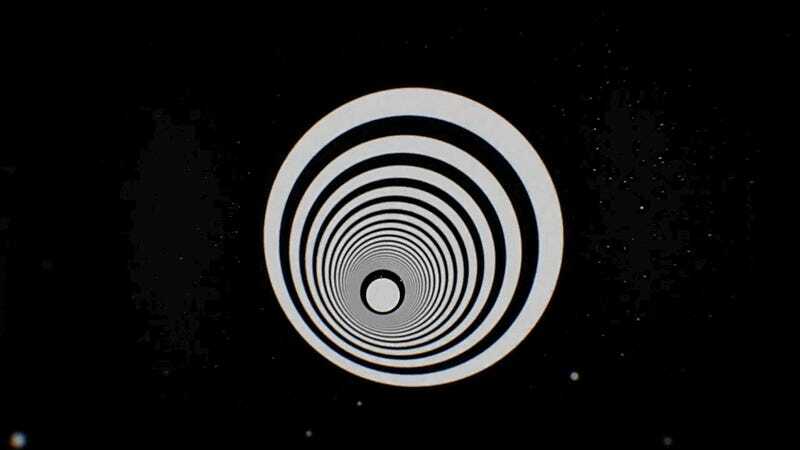 Jordan Peele is reviving Rod Serling’s iconic series The Twilight Zone, in more ways than one. We already knew Peele was the creative force behind the scenes, bringing this sci-fi saga to life, but the first peek at CBS All Access’ Twilight Zone revival reveals he’s also stepping into Serling’s shoes as the show’s host and narrator. CBS All Access has shared the debut teaser for its reboot, helmed by the acclaimed writer and director of Get Out. I love how they mixed Serling’s original intro with Peele’s new version. He sounds fantastic. Given how Twilight Zone’s creator became a cultural icon by being the face and voice in front of the screen, there were hopes that Peele would continue this legacy by being the face and voice of this latest revival. The previous revival from 2002 was hosted by Forest Whittaker—and while he’s a great actor, it didn’t feel the same without that connection to the person behind the amazing stories. Peele previously expressed concerns about hosting the show himself, given his comedic background, not wanting to distract audiences from taking the show as seriously as it deserves. We begged to differ, and now I feel like that child who no longer has to send naysayers to the corn maze. I’ve gotten exactly what I wanted. The Twilight Zone is set to debut sometime in 2019.